Virginia Beach is known for its hospitality, inviting visitors to share the beach life’s generous benefits – especially year-round, fee-free access to 14 miles of open, public beaches. With so many ways to spend your time without spending all your cash, there’s no reason to miss a thing. 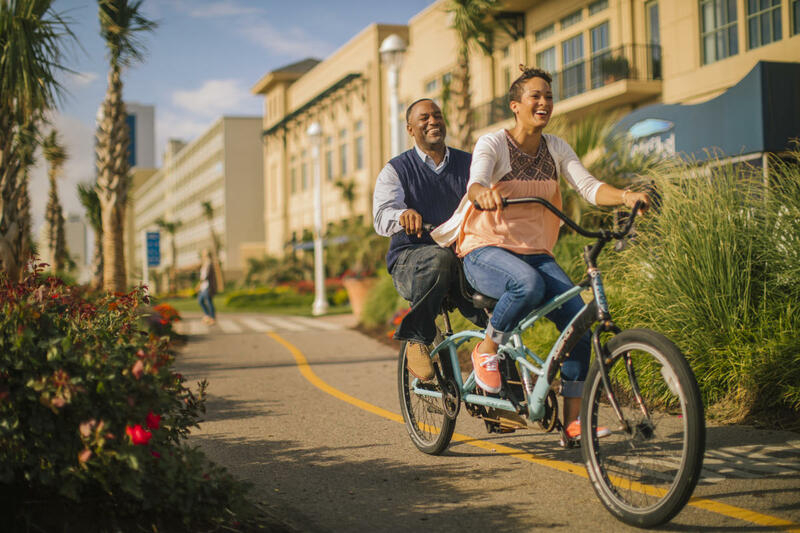 Virginia Beach’s oceanfront boardwalk offers three-and-a-half miles of smooth walking and biking surface adjacent to the wide, clean, sandy beach and Atlantic Ocean shore. Lined by parks, restaurants, shops, hotels, cycle hire providers, an amusement park and outdoor stages, the boardwalk is watched over by King Neptune himself. Boardwalk access is always free, as are many outdoor festivals and events throughout the year. During the summer months, Beach Street U.S.A. offers free nightly entertainment along the sidewalks of Atlantic Avenue, close to the boardwalk. 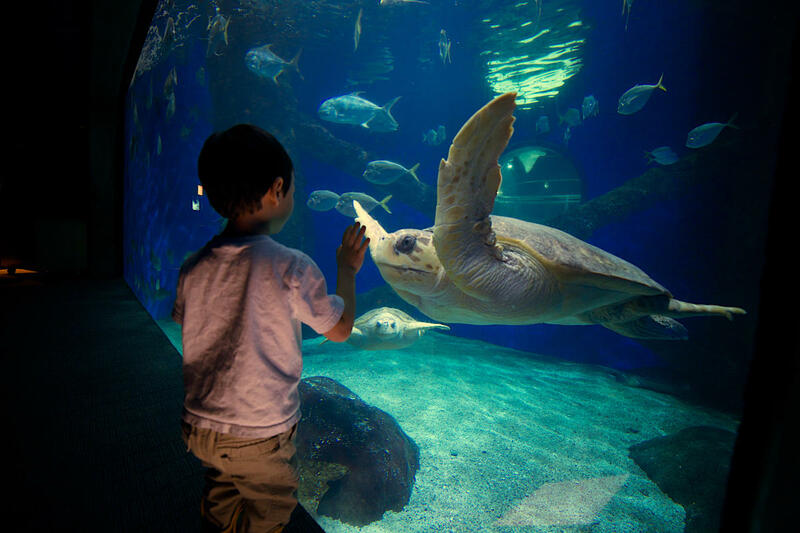 Spend some time with thousands of species of fish and aquatic animals, learn through interactive displays, and watch a film on a gigantic IMAX® screen. With ocean excursions and behind-the-scenes experiences, you can create lifelong memories. Stand at the historically significant site at Cape Henry marking where the first English-speaking settlers landed on the North American continent in 1607. 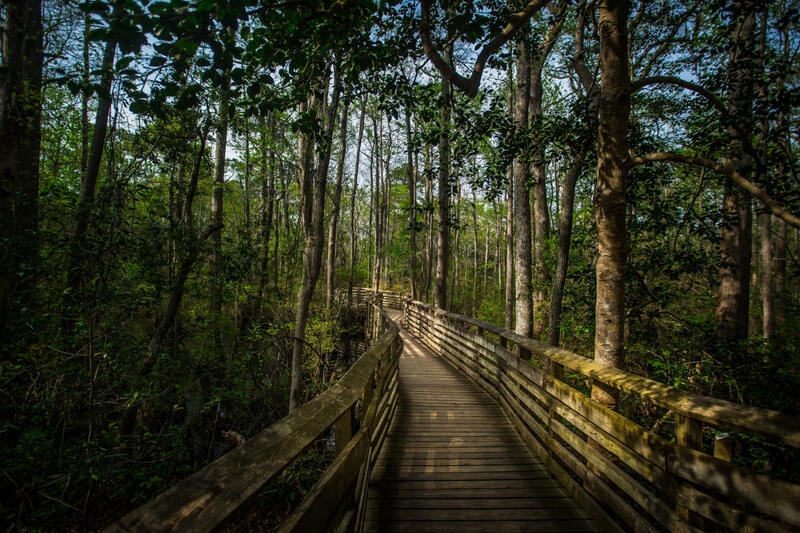 Venture along the trails and shores of First Landing State Park, Virginia’s most-visited state park. You’ll go from wide-open beaches along the shores of Chesapeake Bay to the dense shade of forests as you explore the coastal environment. Swim and spend time on the beach, enjoy a picnic, go on a nature hike with a park guide and enjoy free monthly educational programs. Visit the nearby Cape Henry Lighthouses and climb to the top for a panoramic view. Virginia Beach has a deep appreciation of aviation history. 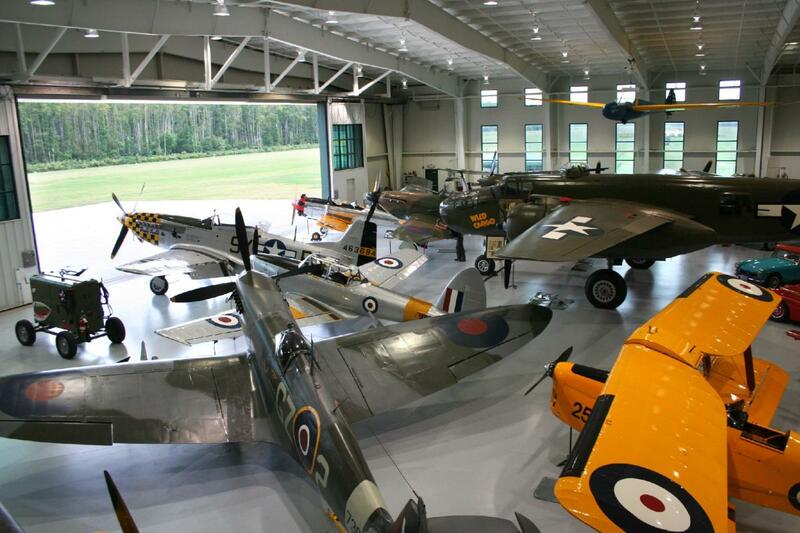 Visit an extensive collection of aircraft from World War I, World War II and the Korean War. British, America and German planes are on display and sometimes fly from this unique airport, featuring a hangar museum and special events that bring important eras to life. Your creative side deserves special attention on holiday. Explore changing displays of contemporary works in galleries and try your hand at a workshop event at the Virginia Museum of Contemporary Art. 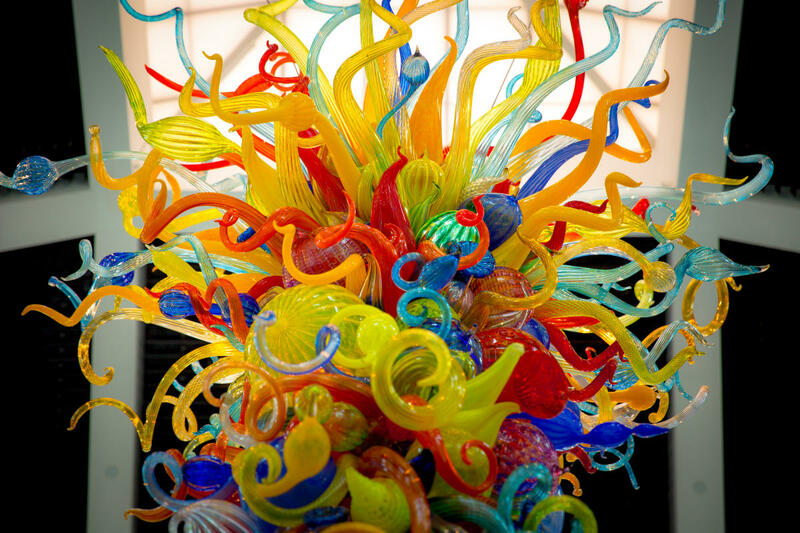 Admission is reasonable and exhibits feature painting, sculpture, photography, glass, video and works in other visual media from artists of international, national and regional renown. MOCA produces the yearly Boardwalk Art Show, which has been a popular early summer oceanfront festival for nearly 50 years.